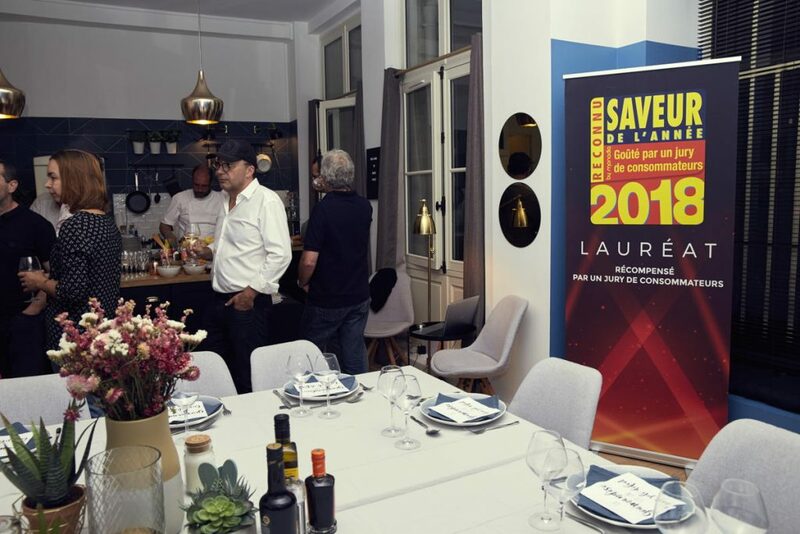 The products awarded in the latest edition of Saveur de l’Année, such as Corvina REX Frescamar, played the main role at the dinner “Saveur Quizz” that the organization of these awards of French origin offered to the greatest culinary influencers of the country. 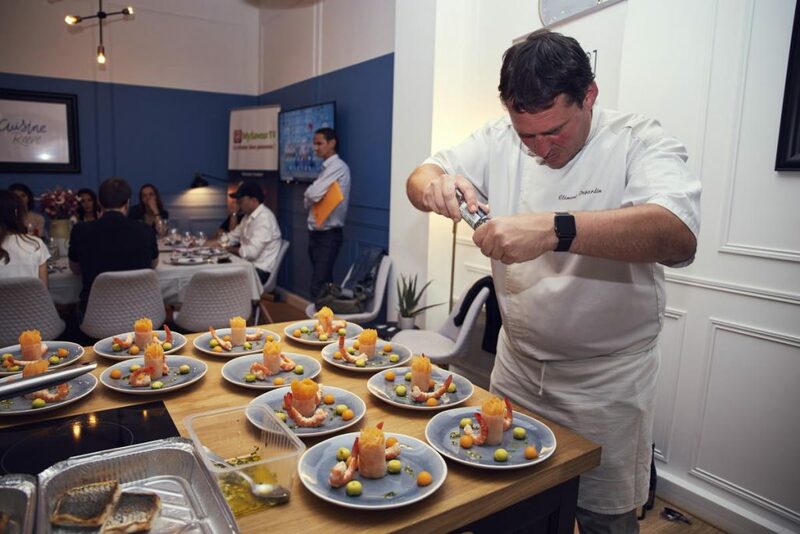 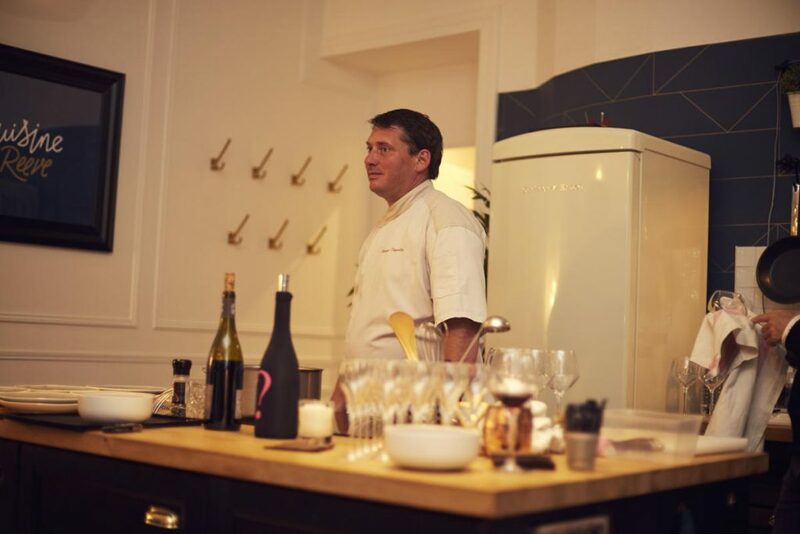 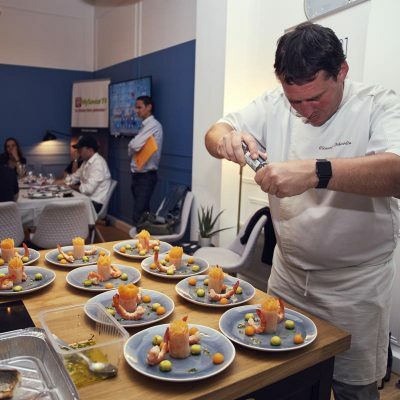 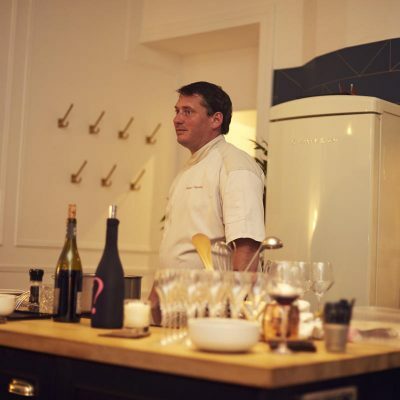 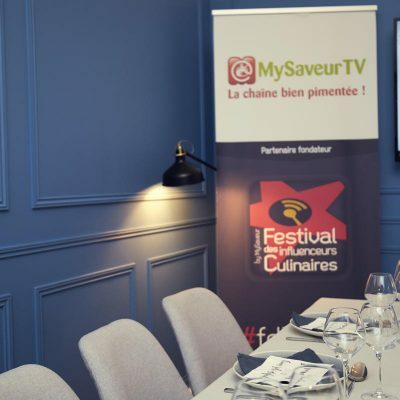 The meeting, in which specialists could taste a meal prepared with a selection of the products awarded Saveur de l’Année 2018, was conducted by Chef Clément Dujardin relying for the pairing on master sommelier Benoit Chavanne. 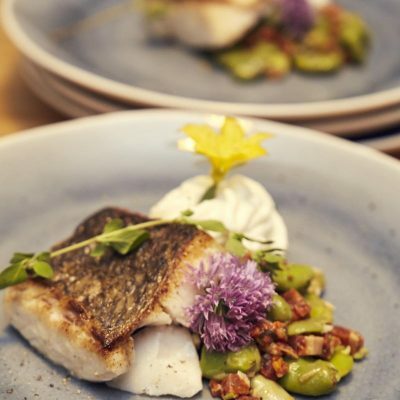 The chosen dish to taste the Corvina REX was a “Garden vegetable beans the Spanish way with a sauce of garlic and oil and Chorizo”. 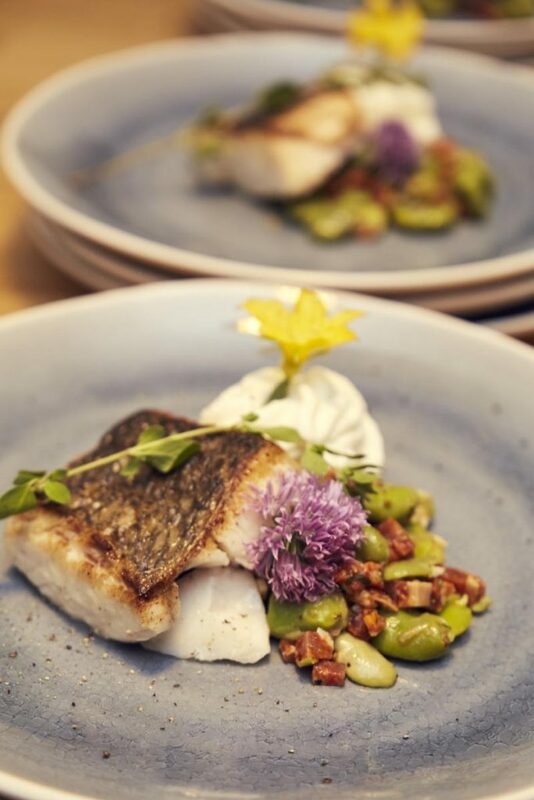 A combination of flavours which highlights the origin of our product, grown in the waters of the Mediterranean on the coast of the Valencian Region. 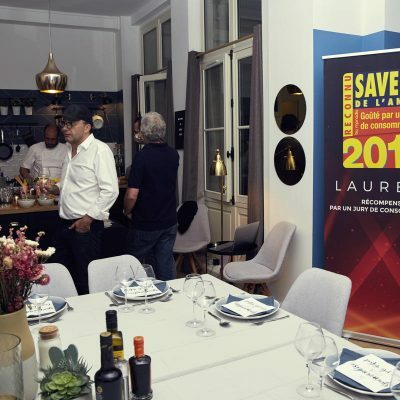 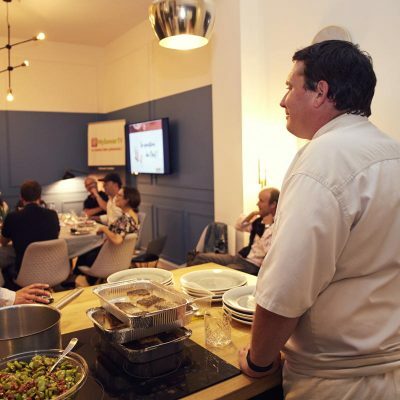 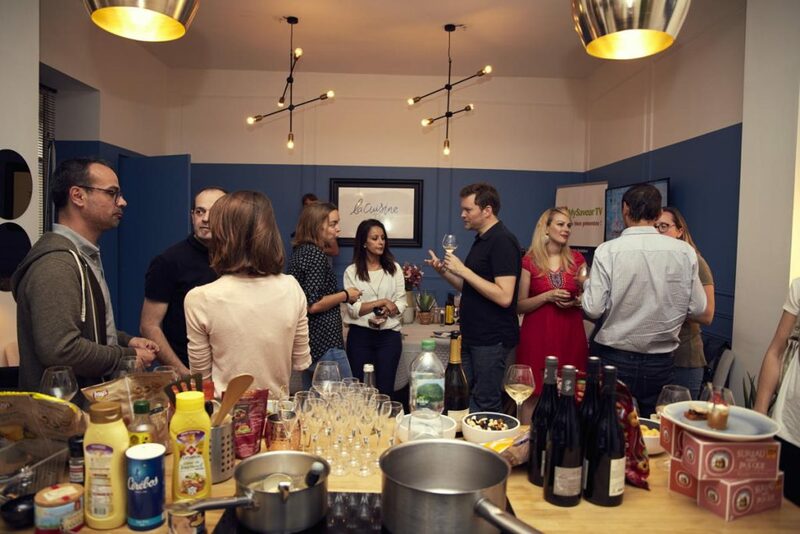 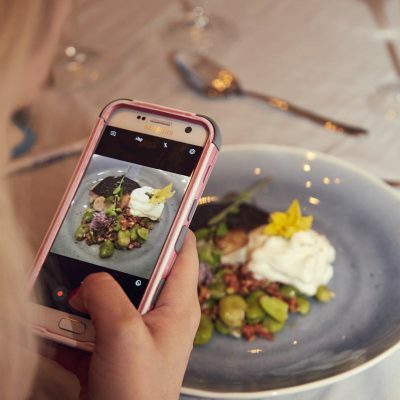 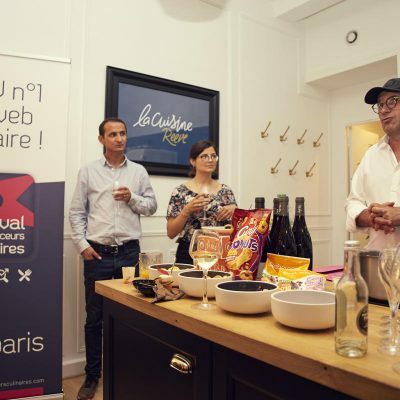 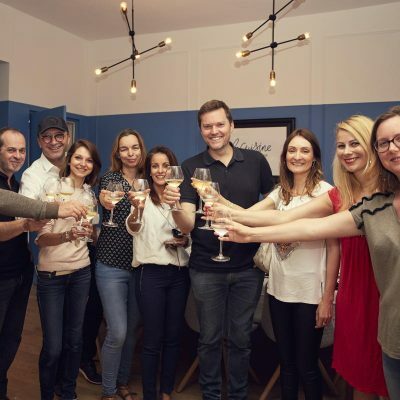 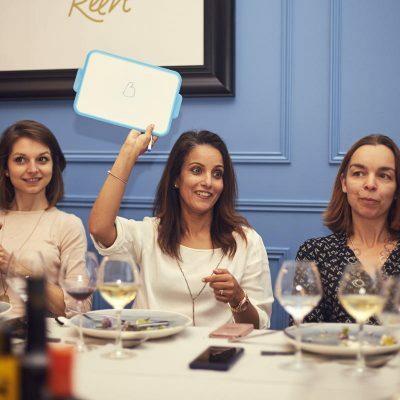 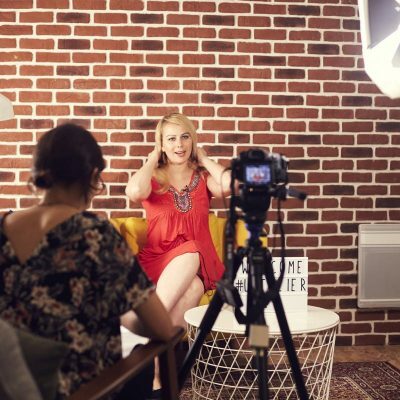 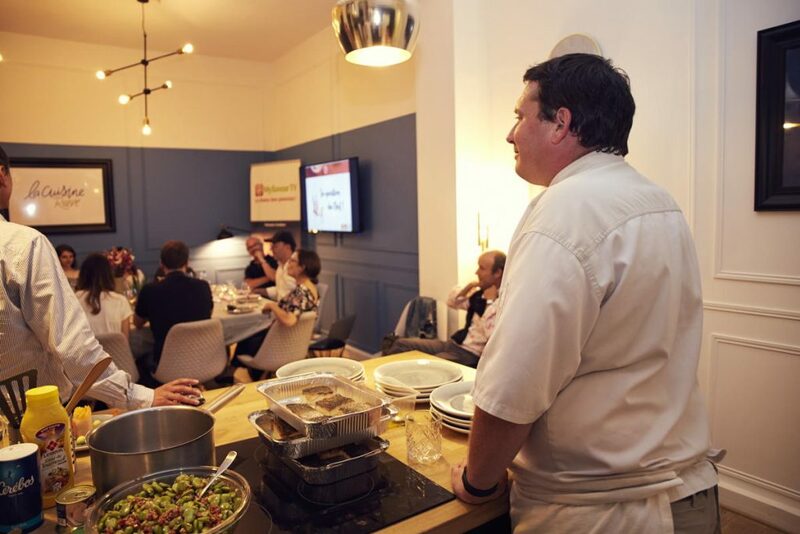 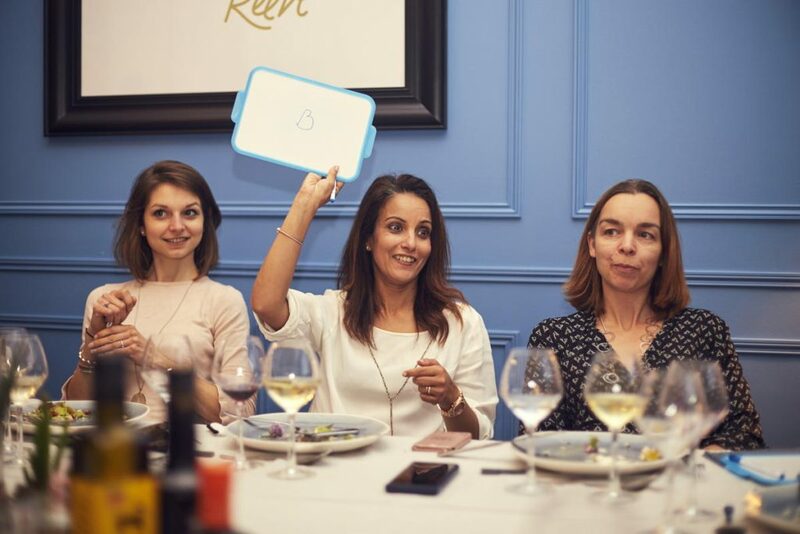 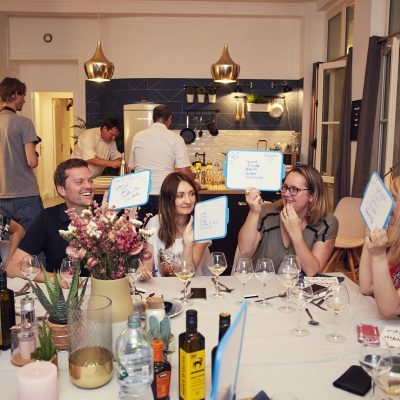 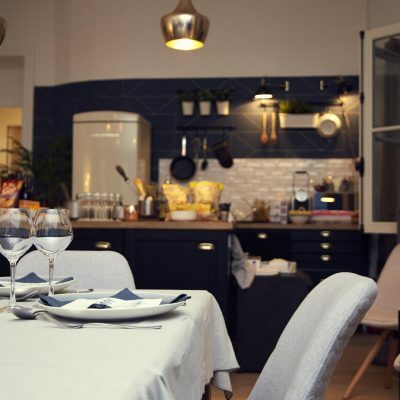 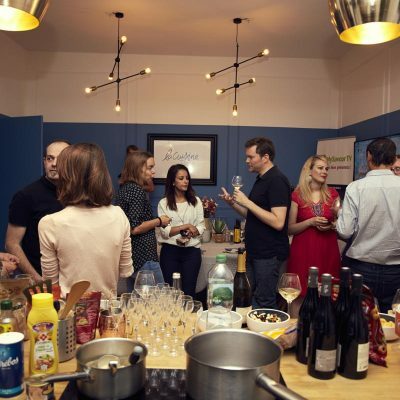 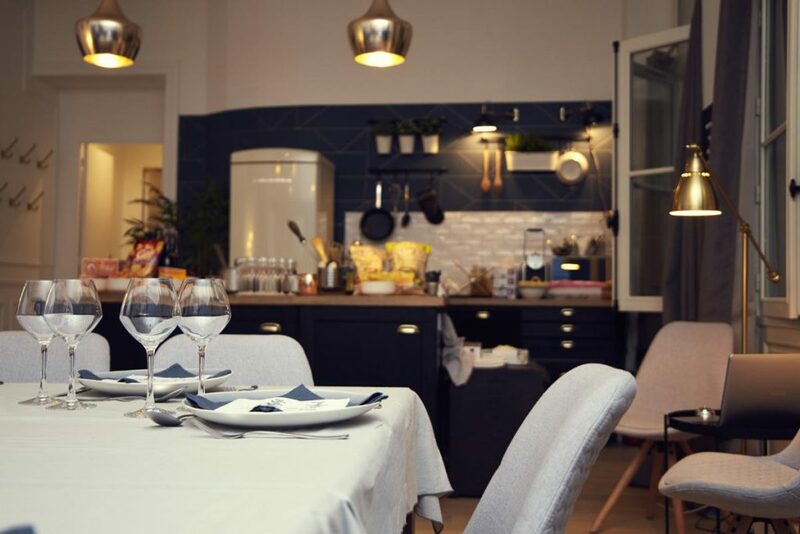 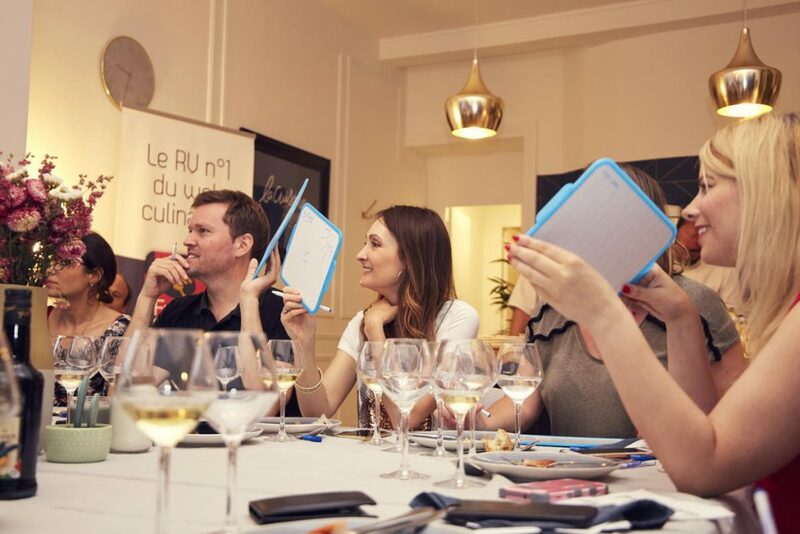 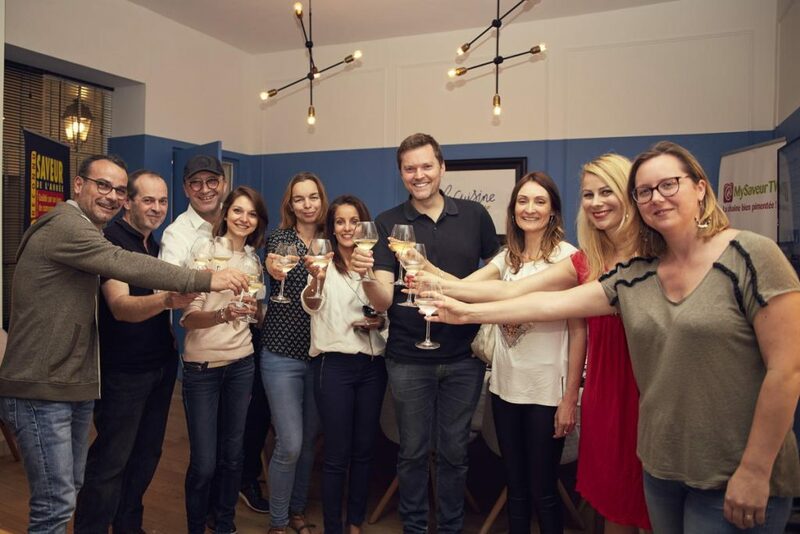 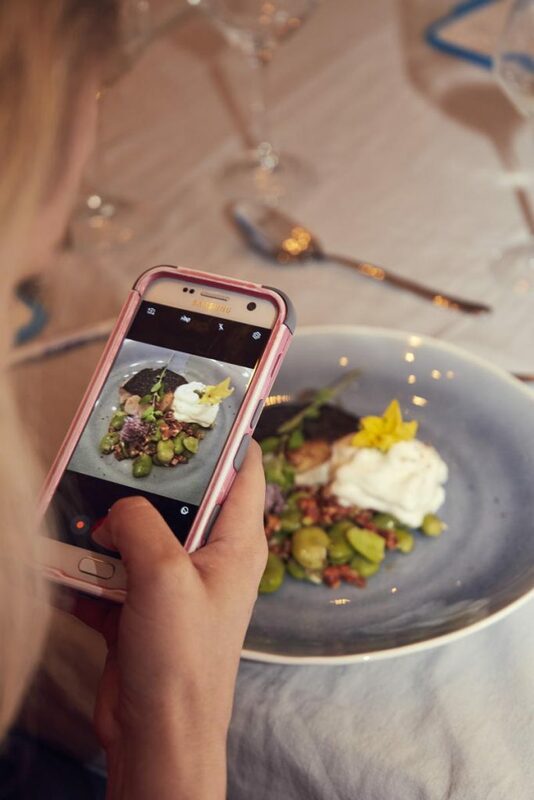 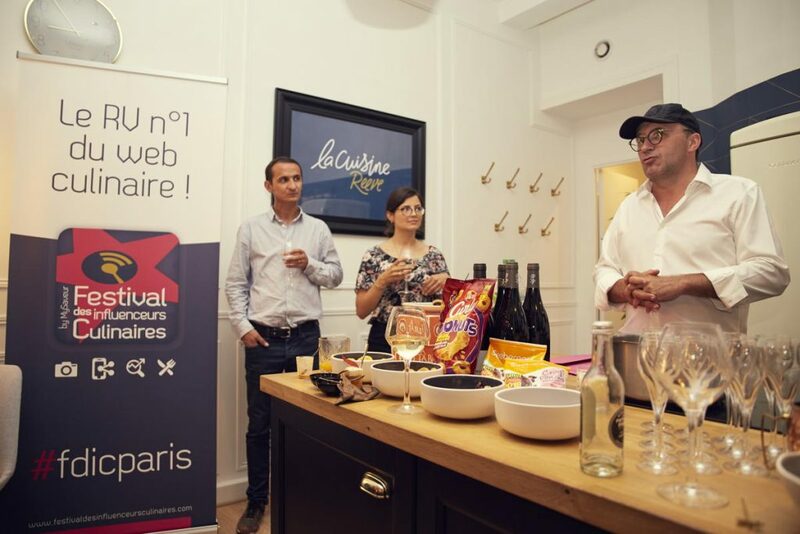 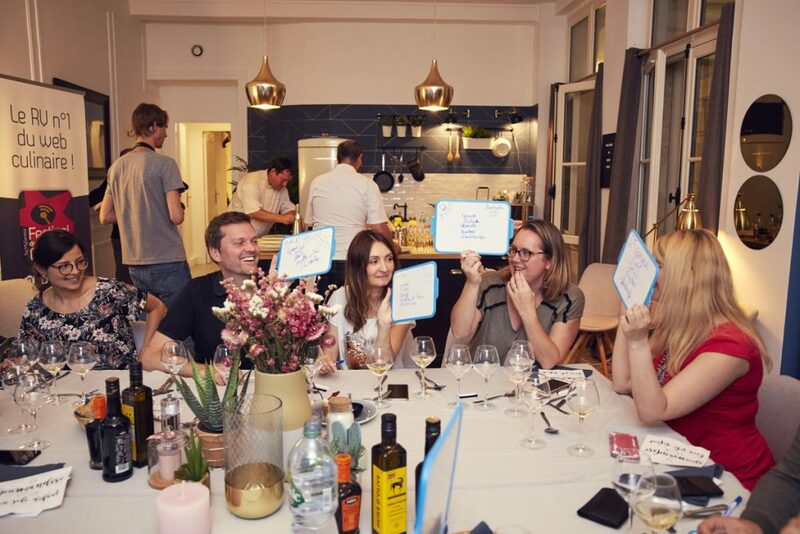 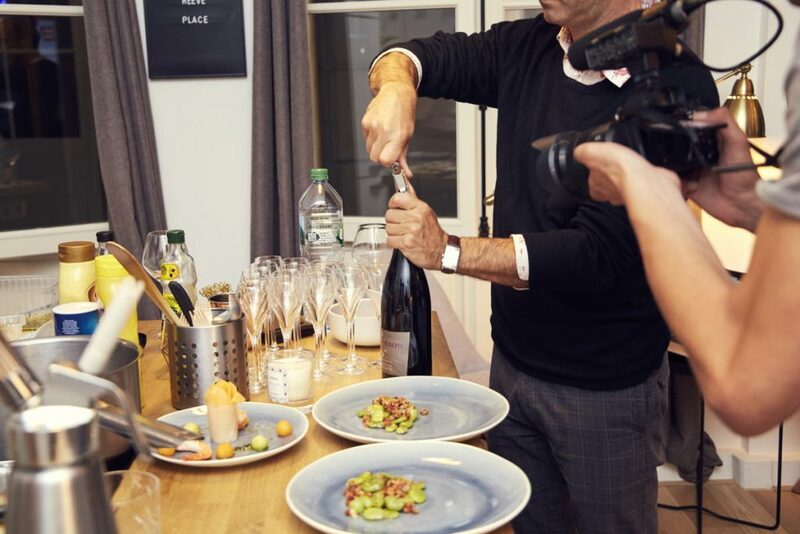 The influencers had the opportunity to learn about the methodology according to which the Saveur de l’Année awards are granted, and even to carry out their own assesing of the products following the criteria set in its tastings by the organization itself. 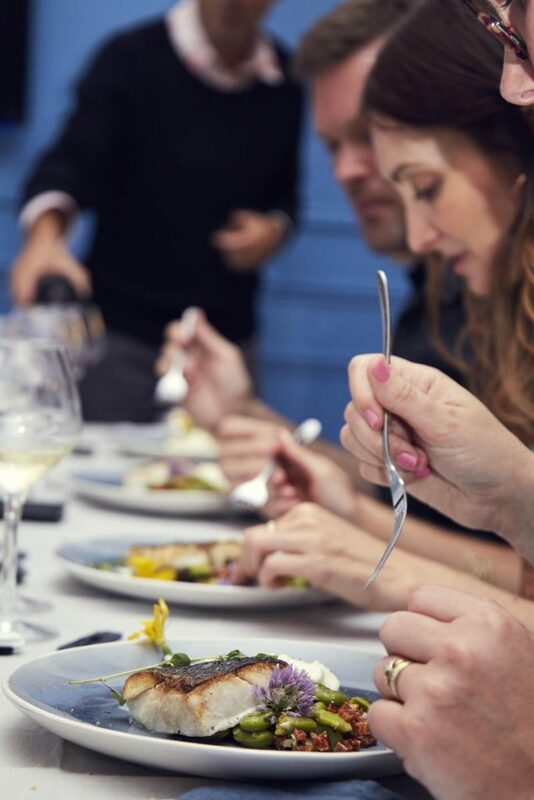 The resulting seal represents the only quality recognition in the food sector that is based exclusively on the taste qualities of the products tested and approved by the consumers themselves. 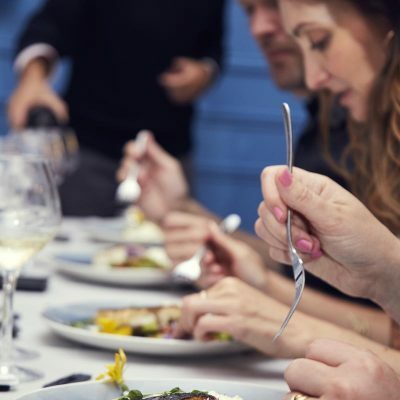 Thus, converted into a jury, diners experienced in their own skin the dynamics that are followed in the laboratories of sensory analysis including a blind test after which they offered their assessment. 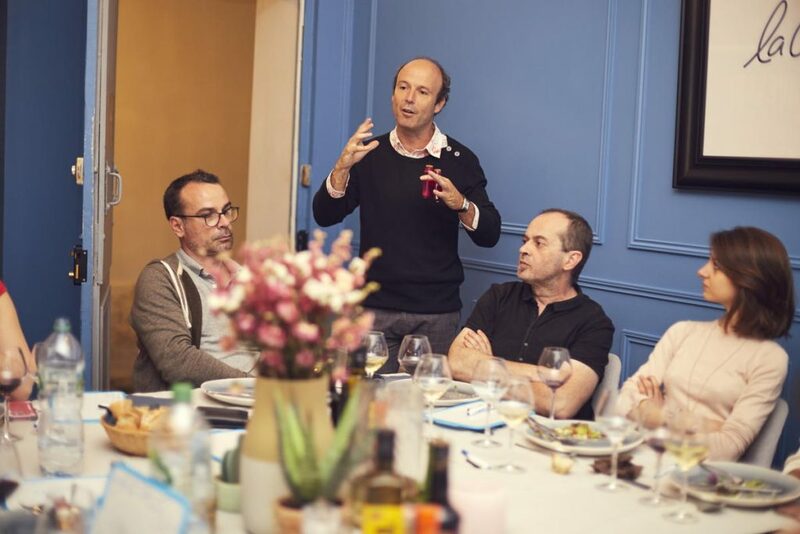 The experts invited to this original meeting were Christelle Huet-Gomez (Il Était une Fois la Pâtisserie), Bernard Laurance (La Cuisine de Bernard), Virginie Molina (Virginie Fait sa Cuisine), Olivier Moulin (Papa en Cuisine), Dorian Netto (Dorian Cuisine), Nadia Paprikas (Paprikas), Céline Rivier (Les Pépites de Noisette), Valérie Virorello-Jamili (Marciatack) y Armelle Guitard Pierre (Les Gourmands disent d’Armelle). 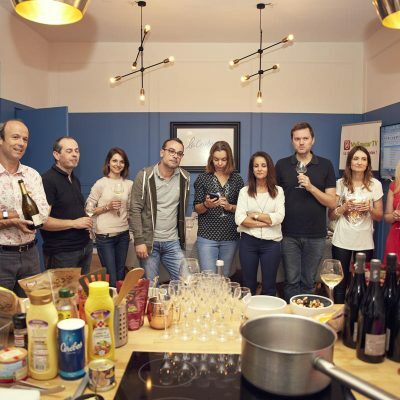 Nearly a dozen specialists in gastronomy and social networks that bring together more than one million followers. 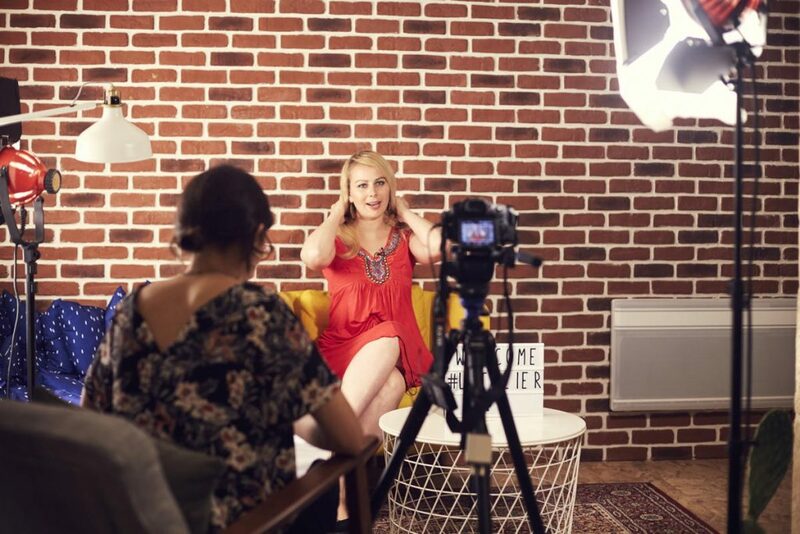 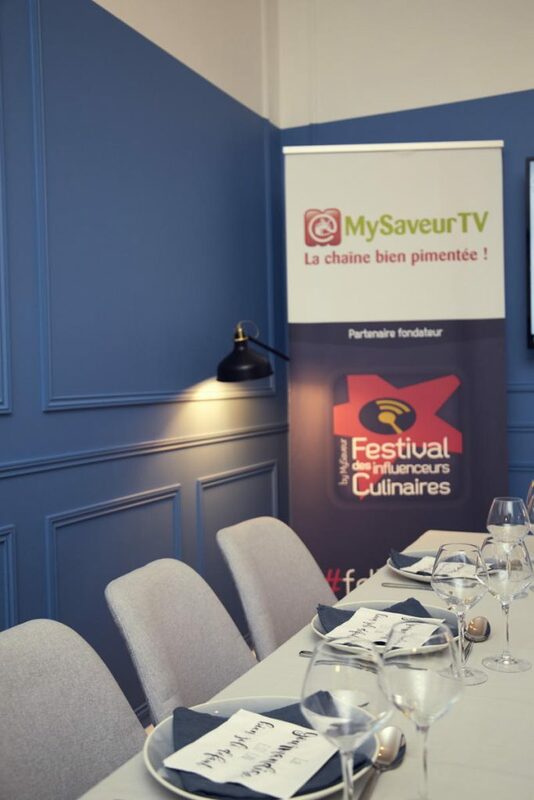 The meeting was filmed and broadcasted by MySaveur TV (see video -in French-), YouTube channel linked to the awards that in previous dates visited Spain to film the facilities where Corvina REX Frescamar is produced (see program “Territory Gourmand” -in french-). 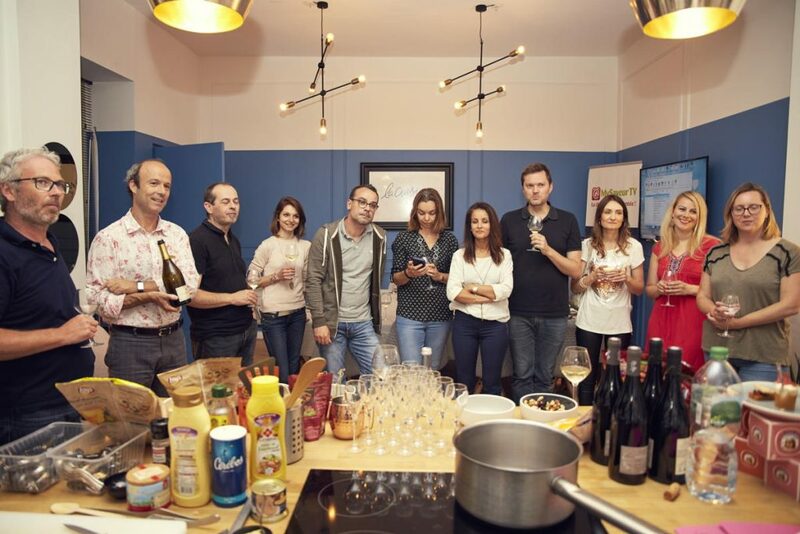 The founder of Monadia himself, Willy Mansion, went to see the processes in person and direct and present the film. 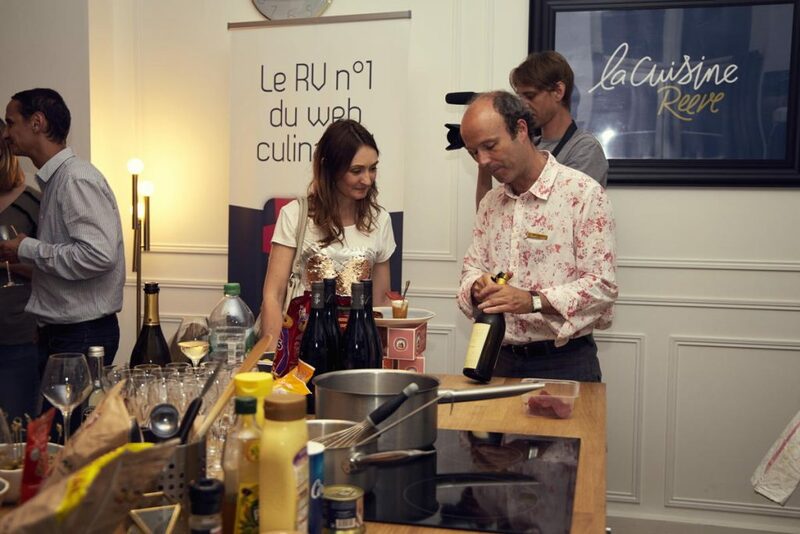 Thus, the head of this company with more than 20 years of experience in quality analysis that manages the prestigious Saveur de l’Année awards, toured the hatchery, the farms and the processing plant of REX together with the sales manager of the company for France, Olga Pérez. 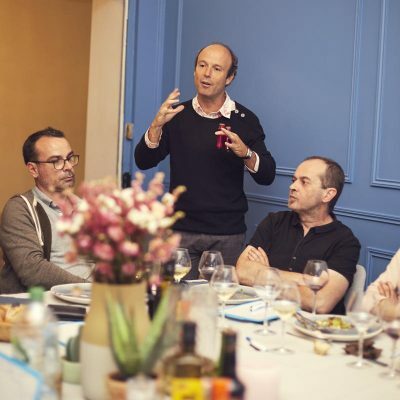 During his visit, Mansion highlighted the quality of the waters that the Frescamar marine farming centers occupy in the Mediterranean, as well as the concern for the welfare of the fish and the sustainable practices that rule the activity.